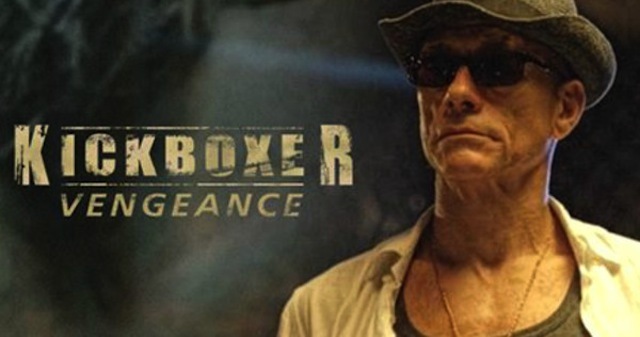 Honestly, if they’d simply called this something else and it was just a Kickboxer rip off (and if they paid their crew), I’d be fine with it. Especially since they’ve put together a solid DTV action cast. 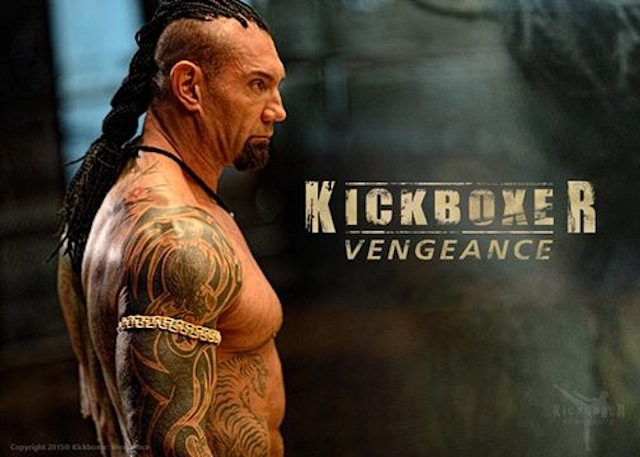 Dave Bautista and his ridiculous new hairdo play the primary villain, the nefarious Tong Po, a dirty fighter who kills or maybe just cripples the brother of the hero, Kurt Sloane, played by badass stuntman Alan Moussi, taking over for JCVD. Tony Jaa was supposed to be on board, but it doesn’t look like that’s happening (there were also early rumblings that Scott Adkins was going to show up, but his name is also no longer anywhere to be found). Instead, the Muscles from Brussels himself is stepping in to play Master Durand, the wise mentor to the reckless younger fighter out for revenge. That’s promising. 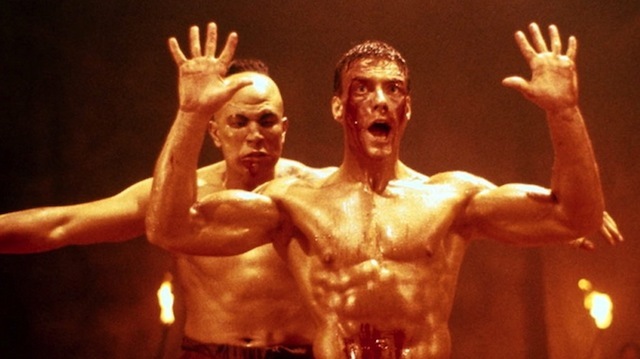 Gina Carano, Georges St. Pierre, and the late Darren Shahlavi are also set to appear, so there is definite potential for this to be totally badass, but no matter how hard they try, it will never be Kickboxer. 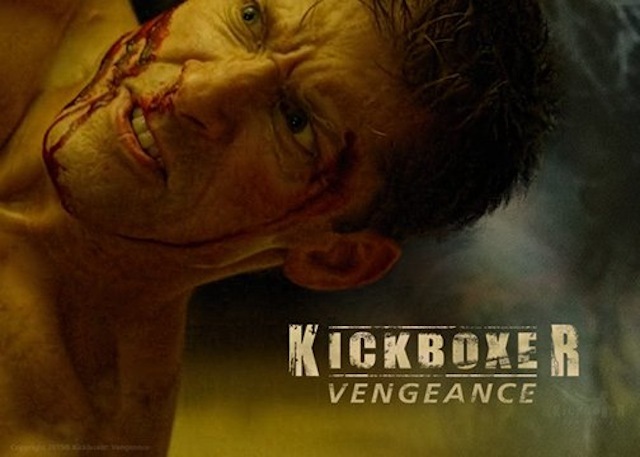 Directed by John Stockwell, who you may know best for playing Cougar in Top Gun, Kickboxer: Vengeance hits the scene sometime in 2016. Check out the photos below.